YPT Would Like to Welcome Our New Denver Chapter! 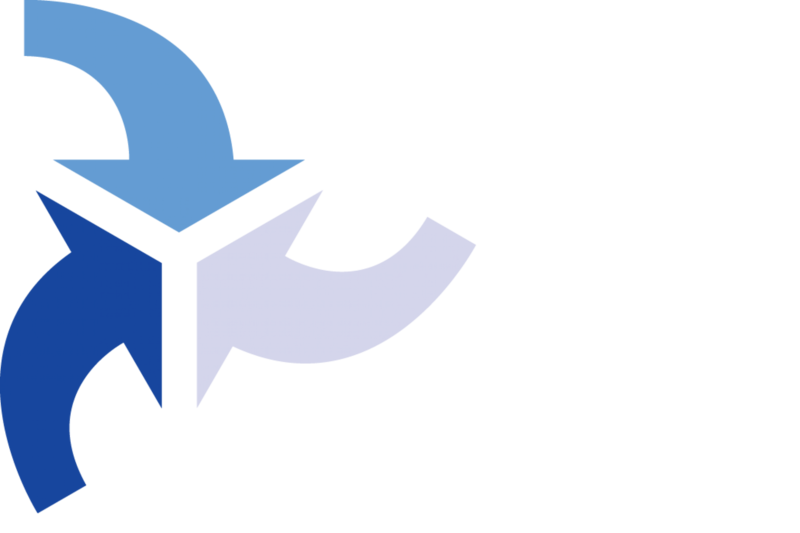 YPT is happy to announce the official creation of YPT Denver! 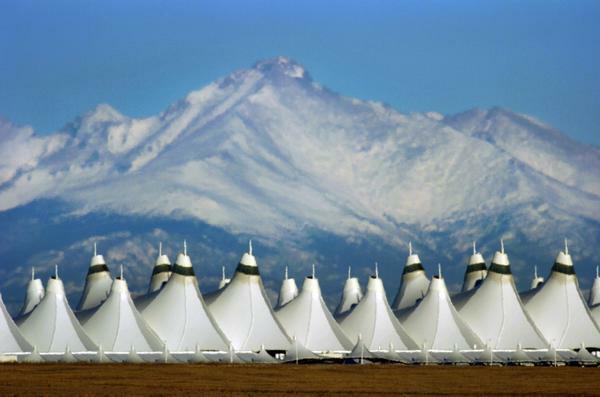 Denver is currently a hot spot for transportation, with the country’s most ambitious rail expansion program (FasTracks), a premier stop on the California Zephyr, a large bike community, infrastructure, and bike share, a beautiful airport with some impressive technological breakthroughs (see image), and other great transportation marvels. YPT Denver will be hosting plenty of fun networking events very soon. Please check back here for updates and future events. In the meantime, if you are interested in joining or helping lead YPT Denver, please contact us at YPTDenver@gmail.com. Previous PostPrevious Overnight Travel Survey – You Can Help!